We just wanted to take a moment and wish you all a very Merry Christmas and Happy New Year from the entire team at Henline Productions! This season is so important to slow down a little to remember our Savior's birth, celebrate with friends and family, and spread that joy to others! We hope you all have a wonderful holiday season whether at home or abroad. It has been quite a year here at Henline Productions! When we pause for a moment to look back, it seems quite overwhelming with everything that has taken place. On January 1, 2015 we released the official trailer for POLYCARP. 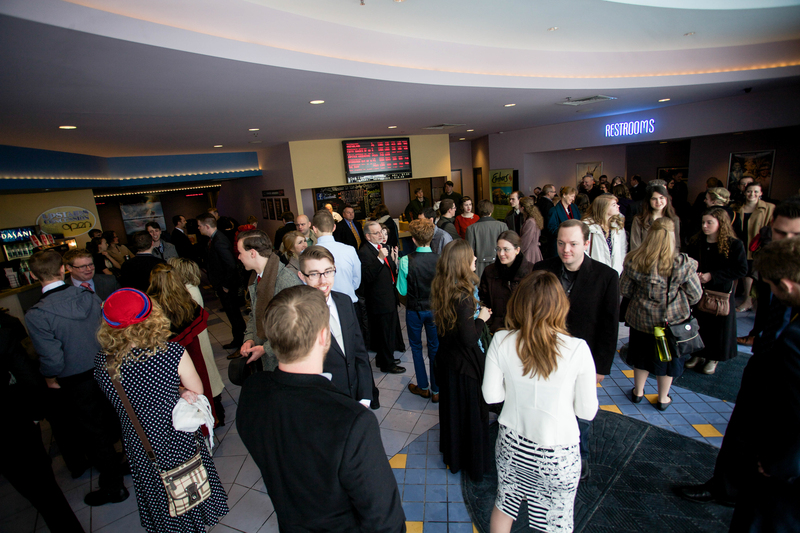 The movie premiere took place in Cincinnati, Ohio on February 21 with much celebration from cast and crew members who traveled in from around the country. With the film being several years in the making, the release date was a MUCH anticipated moment that took place on May 5! It was released directly to Christian Book Stores and a variety of online retailers. Polycarp was accepted into a number of film festivals throughout the year, receiving a host of nominations and awards. 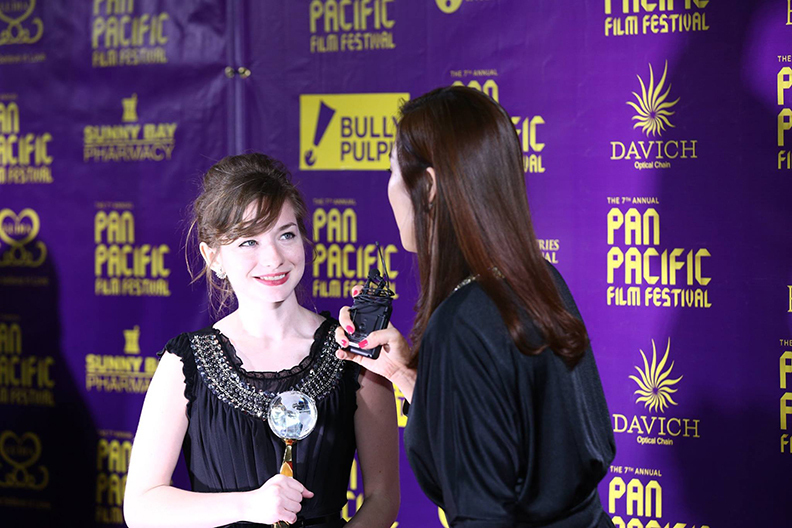 Some of the main awards included: “Best Feature Film”, “Audience Choice Award”, and “Best Original Music Score” at the Christian Worldview Film Festival, “Best Actor” (Garry Nation) at the International Christian Film Festival, “Best Actress” (Eliya Hurt), and “Best Editing” at the Pan Pacific Awards, “Best Feature Film” at GloryReelz Christian Film Festival, and “Best Cinematography”, “Best Original Score”, “Best Production Design” at the Faith Film Festival. 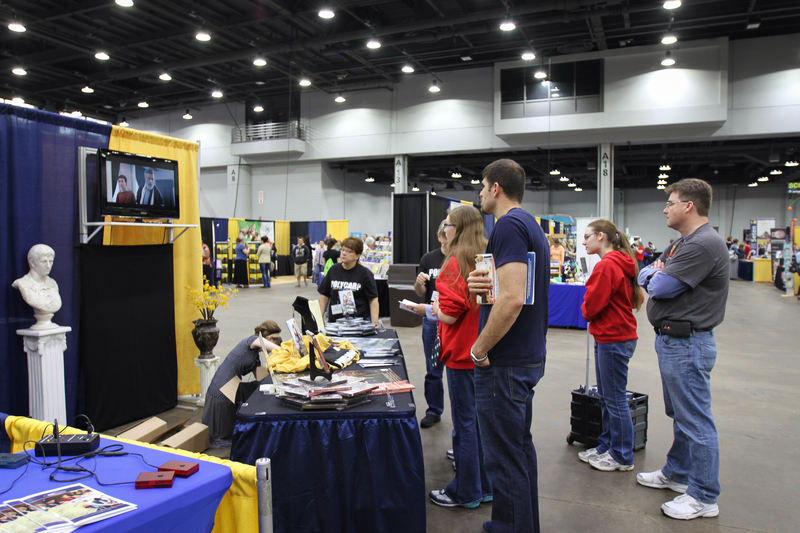 Throughout the year, our team visited as speakers and/or vendors to many Homeschool/Christian Conventions and Conferences. It was such a delight to travel around and meet so many wonderful people to speak with them about this timeless film! We also represented POLYCARP at a number of Church Screenings. We opened the film to be shown in any church on a love offering basis early in the year. The response was refreshing and encouraging as we would continue to receive letters and hear reports from many churches and individuals being affected by the film's message. There are so many highlights that it is hard to even remember or credit them all! But we do want to express our gratitude to you for your overwhelming support and most importantly to our Heavenly Father for his guiding hand throughout everything. The “Polycarp journey" isn't over for our team. There are some festivals and conferences still ahead in the new year as well as continued marketing and distribution. We are excited that this story doesn't go “outdated” after a year..even years from now, it's timeless message has the ability to impact someone's life in a special way. Many ask the question “what's next for Henline Productions”. While we can't answer that just yet, we are always looking for the Lord's leading and we are at peace that it is completely in His hands. Once again, we wish you all a very Merry Christmas and a wonderful time of celebrations, laughter, and cheer as you close out the year! Finally, after nearly 3 years in the making, POLYCARP will be available May 5th on Christian bookstore shelves and online stores where you find Christian media, including Family Christian, LifeWay, CBD, and many more, and of course, HenlineProductions.com/store. Although set in the Second Century, the story of religious persecution, courage, faith and brutal oppression could be taken from today’s headlines about mass killings and persecutions of Christians. 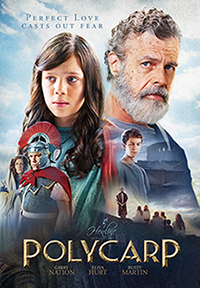 It tells the historically accurate story of an early Christian martyr, Bishop Polycarp, who was burned and stabbed to death for refusing to renounce his faith in Christ and worship Caesar. This feature length drama is told through the eyes of a 12-year-old girl, Anna, and has been given the “Family Approved” seal for all ages by The Dove Foundation. 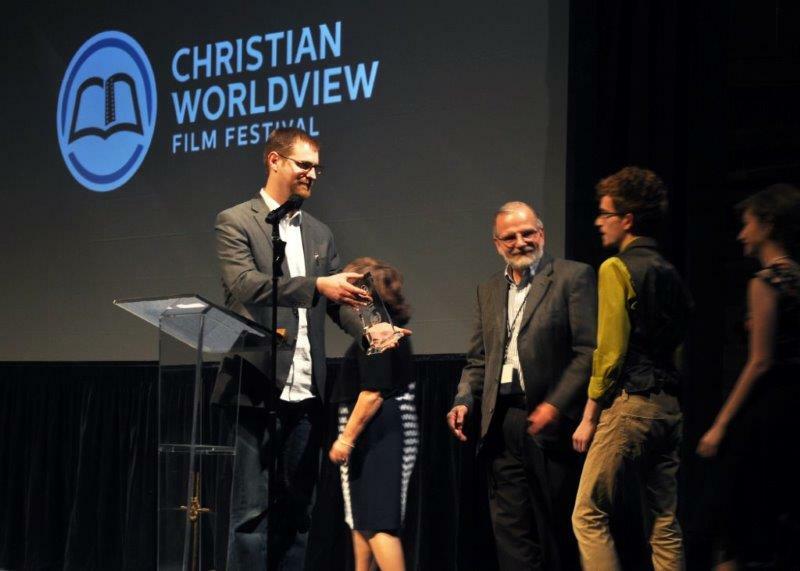 POLYCARP was awarded Best Feature Film, Audience Choice Award and Best Original Music Score at the 2015 Christian Worldview Film Festival. Garry Nation recieved Best Lead Actor in a Feature Film at the International Christian Film Festival for his stellar performance as Polycarp. 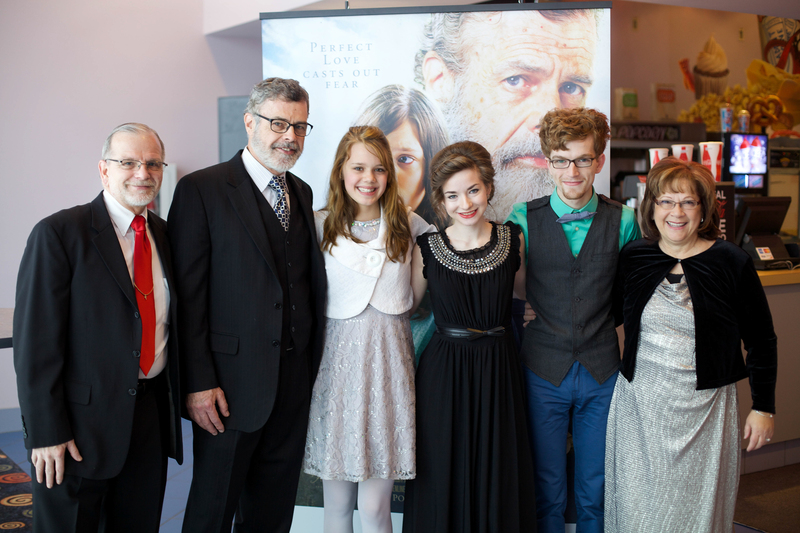 “This is a moving story of second-century persecution, reminiscent of the persecution many believers face today,” said Alex and Stephen Kendrick, producers of hit films Courageous and Facing the Giants that sparked a growing trend of Christian movies. 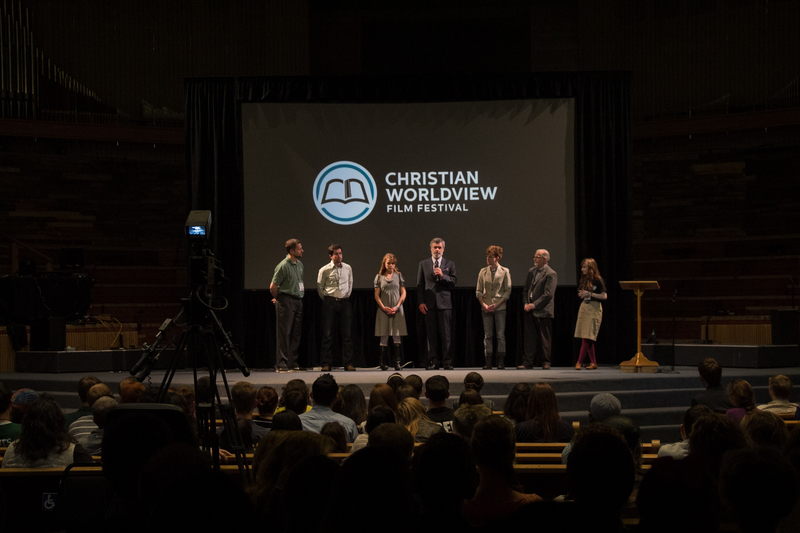 I finally have a breather after returning from the Christian Worldview Film Festival to reflect on all that we experienced. Although ending on what turned out to be quite a thrilling evening, it may have been overshadowed by the first screening of Polycarp opening night. The ovation afterwards was overwhelming and totally unexpected. I guess you expect ovations when the winner is announced, but not so much after a screening, so that was special. Before the awards ceremony it was recommended that we have a prepared speech so in case we did win we wouldn’t stumble over our words without knowing what to say. As awkward (presumptuous) as that felt, it was good advice. I also knew that keeping it short and sweet would be the best approach. I had my list; give glory to God, honor the cast and crew, thank Phillip Telfer for the event, and express my appreciation to Jerica and Joe for their hard work. Although the moments were a blur, I think I covered all the above when speaking after receiving the Audience Choice Award. What I didn’t do was thank all the individuals that made outstanding contributions toward the production of the film. If I would have, I’m sure I would have left someone out, and then where do you stop? It is a team effort, and everyone’s contribution is critical. Of course the actors are the most conspicuous, especially Garry Nation (Polycarp) and Eliya Hurt (Anna), but all the cast was wonderful and we appreciate them all for their contribution. Of course it was great to see Ben Botkin recognized for his contribution of a great original music score. I also want to recognize and thank a couple other people who contributed their expertise and many hours of hard work on the project, David Cook, our Production Manager, and Scott Eash, our Producer. I must also acknowledge Marcela Shaw and thank her for the research and production design expertise she brought to the project, and Jonathan Hedrick as the Director of Photography for also bringing his eye during production. 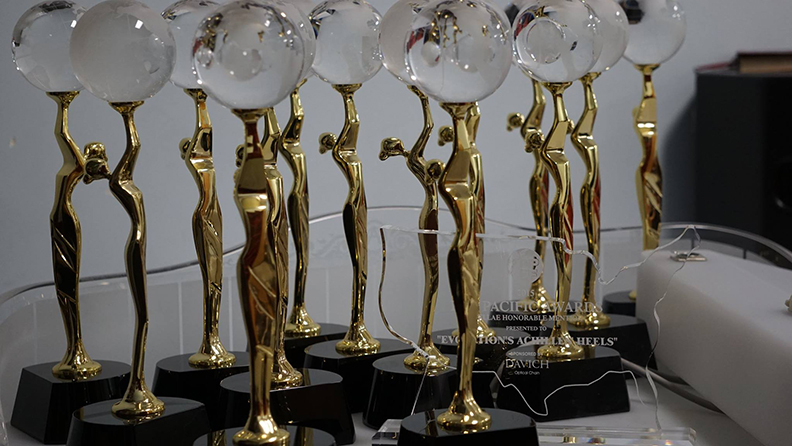 John-Clay Burnett for implementing his experience as Editor, and Nathan Ashton for all of his work as Audio Designer. I really could go on and on, and now you know why I didn’t do it the night of the awards ceremony. You’ll have to get the DVD and watch the credits for the long list of the many people we are thankful had a part. 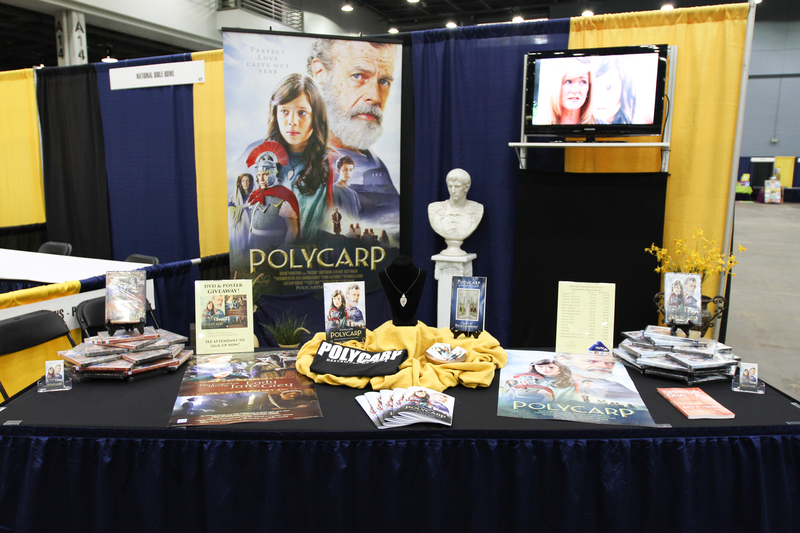 Click on the image below to hear what a few of the attendees from the Christian Worldview Film Festival have to say about POLYCARP! God is truly glorified in the product of the Polycarp movie, and He was glorified in the production process… the answer to our prayers. May He continue to be, and thanks be to Him, most of all.